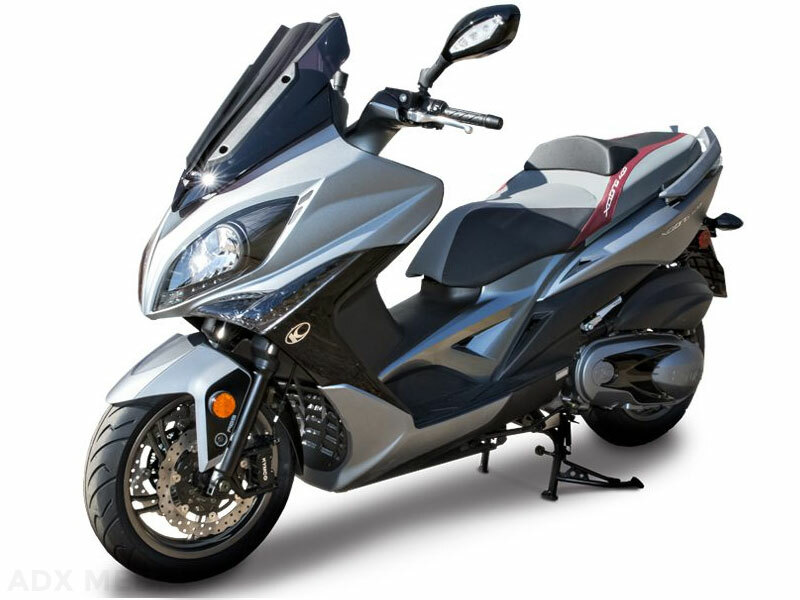 Riding the Kymco Xciting 400i ABS reveals it as step-through touring motorcycle, in how it provides maximum comfort, convenience, and control in a package built for smooth cross-county touring. 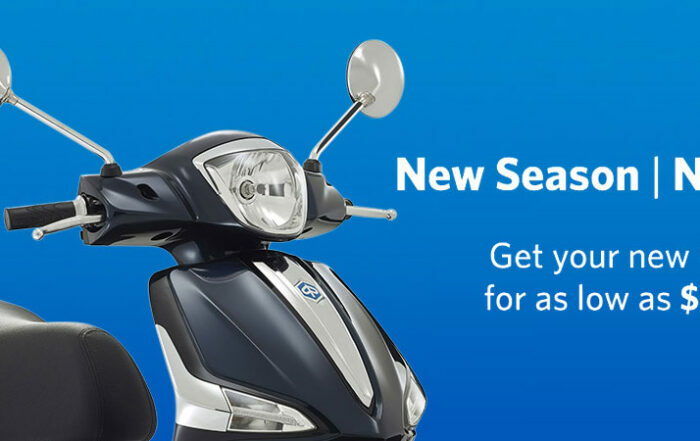 ?Performance scooter? is no longer an oxymoron. 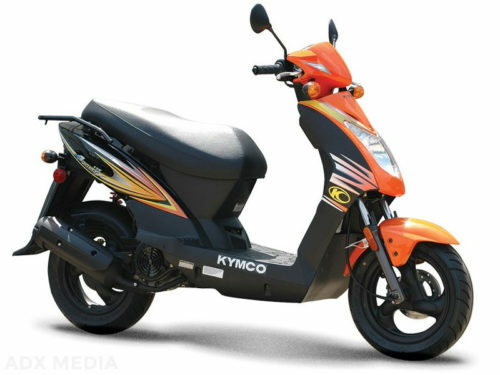 The new-for 2018 KYMCO Xciting 400i ABS is the best-performing maxi-scooter ever offered by KYMCO, with class-leading cornering clearance of 42-degrees, ABS brakes, and a low CG for exceptional riding ease and confidence. 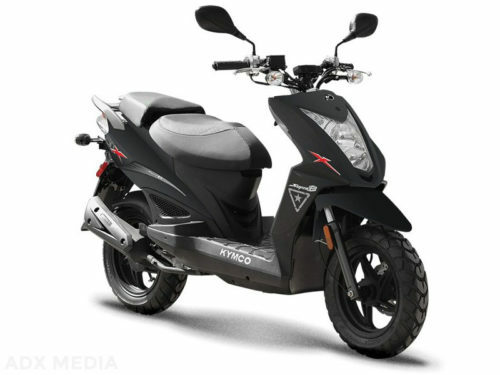 For long-distance touring, serious commuting, or cruising just for the heck of it, the Xciting 400i ABS is a lightweight, twist-and-go scooter with plenty power for comfortable two-up riding any distance at any (legal) speed. 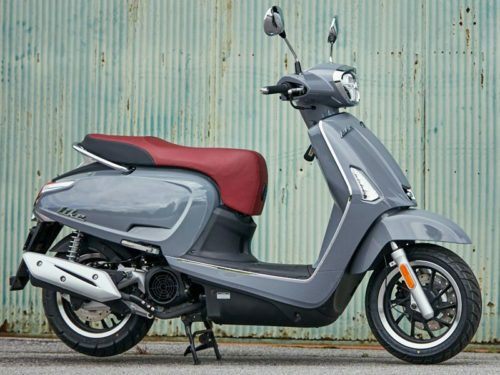 The Xciting 400i ABS replaces the Xciting 500Ri ABS, with improved performance due to a lighter chassis and enhanced power delivery from its four-valve EFI engine. 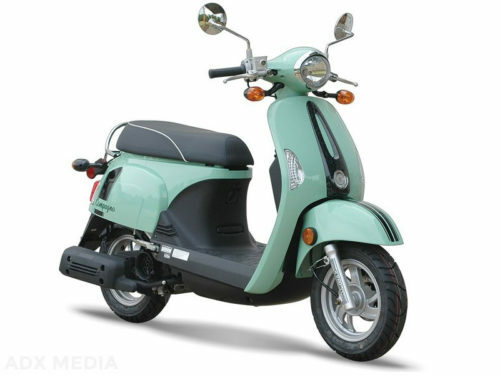 Available in Pearly Black, Matte Gray.